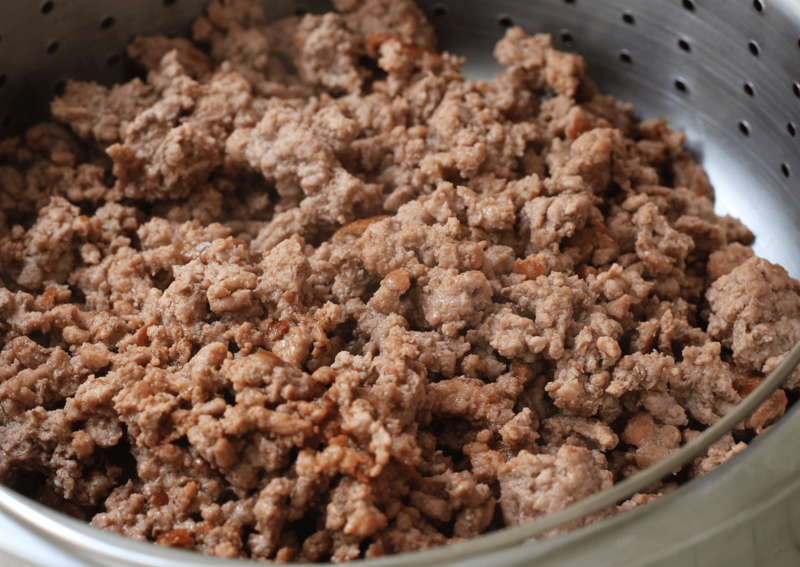 Make large batches of this ground beef and freeze for a quick breakfast full of protein! It’s important not to overcrowd the pan when sautéing beef. Cook the beef in two rounds to ensure correct doneness on all meat. Combine ground beef and seasonings in large bowl, mixing lightly but thoroughly. To make patties, lightly shape sausage mixture into four 1/2-inch thick patties. Heat large nonstick skillet over medium heat until hot. Add patties; cook 10 to 12 minutes or until instant-read thermometer inserted horizontally into center registers 160°F, turning occasionally. To prepare crumbles, heat large nonstick skillet over medium heat until hot. Add sausage mixture; cook 8 to 10 minutes, breaking into 1/2-inch crumbles and stirring occasionally. Economical, versatile and flavorful. Holds its shape well for cooking and is ideal for burgers, meatloaf and meatballs. Look good? You might like these too. Copyright © 2019 Certified Hereford Beef®. All Rights Reserved.